Teambuilding with 'laugh out loud' experiences! The Laugh Thru Lunch MAGIC Service is an interactive team-building 'Magic show in the workplace' that involves your staff in numerous scenarios of magical comedy entertainment. These will include magic and humor with some adapted for your specific workplace or industry and is suitable for all ages. Based on your particular staff and your requirement the content can range from "G" to "PG". 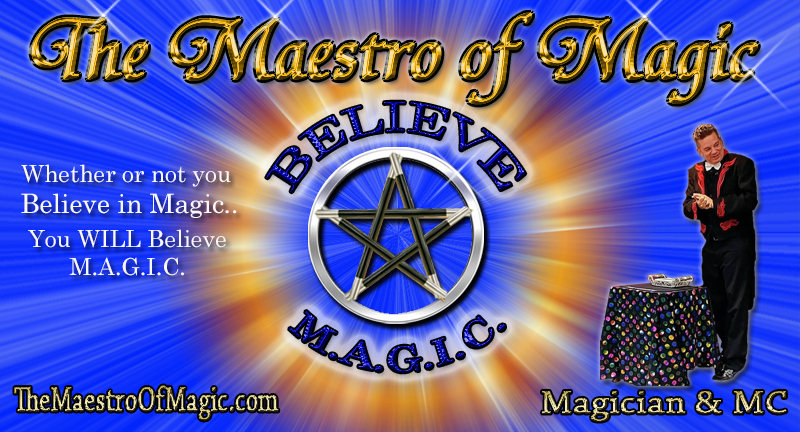 Guiding you through it all is The Maestro of Magic, who has been performing professionally for over 30 years as Magician and MC to a diverse range of audiences. He is the signature MC of the River Rock Casino, an educator, a game designer and a professional speaker. Most important he is a Master of Fun! Bring this experience to your workplace for something exciting, original and memorable for you and your staff! Magic has proven to be a very succesful vehicle for the LAUGH THRU LUNCH experience, but in some cases we have discovered a need for an alternative option that is clearly as effective. That is The Maestro of Magic's WILDLY FUN GAME SHOW called "DO YOU WANT IT? BINGO" it is a laugh out loud, fully interactive Game Show that truly engages a crowd in a fun filled, game rich, team bulding experience!! 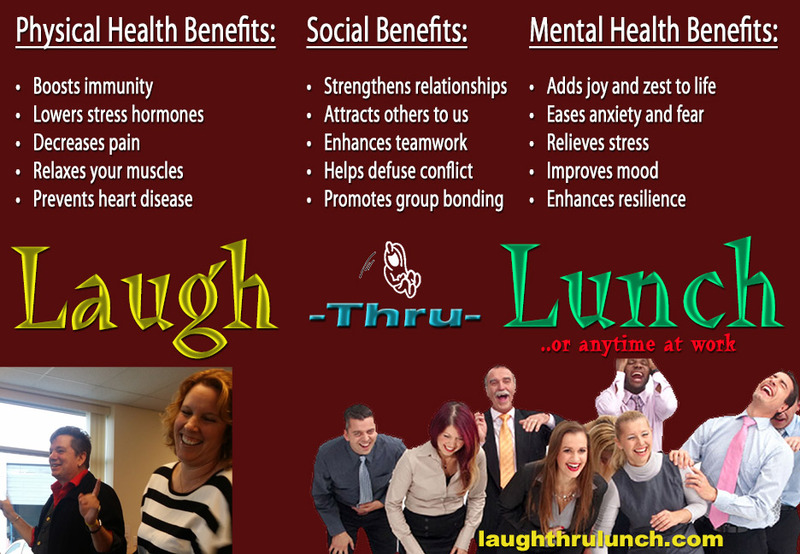 CONTACT US today to find out more about this secondary offering from the LAUGH THRU LUNCH team!! *A no obligation pre-show consultation is encouraged so we can tailor the scenarios your specific workplace needs. Laugh Thru Lunch Copyright © 2013. All Rights Reserved.